Oddfellows On The Park take inspiration from a society for the ODD fellows, those who can't be categorised. Those people inspire us, the ones who aren't afraid to stand out from the crowd or take the road less travelled – who live a life of character and charm. We celebrate this historic society and have taken a beautiful historic building and restored it with a sense of fun that we hope an Oddfellow would approve of. 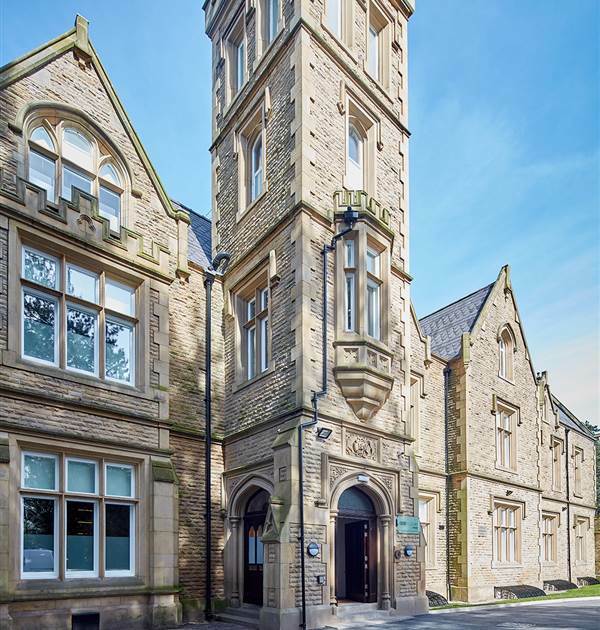 Bruntwood Hall was the perfect setting for an Oddfellows style restoration. Its history is rich. From its beginnings as a home for stuff merchant John Douglas and his wife in 1861, a town hall in the war, one of the greatest equestrian studs in the North and a film company – its uses have been diverse and interesting.